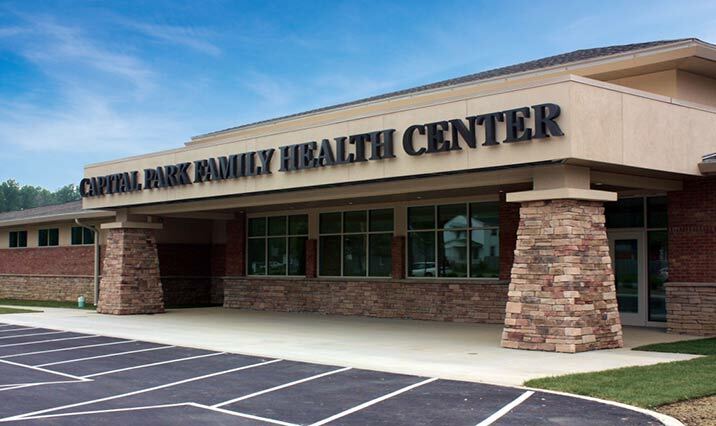 The new 18,500 square foot replacement facility is located less than a mile away from the former facility and allows the center to increase primary care capacities, expand health center services, promote economic recovery and serve as a regional example for environmentally-friendly operations. 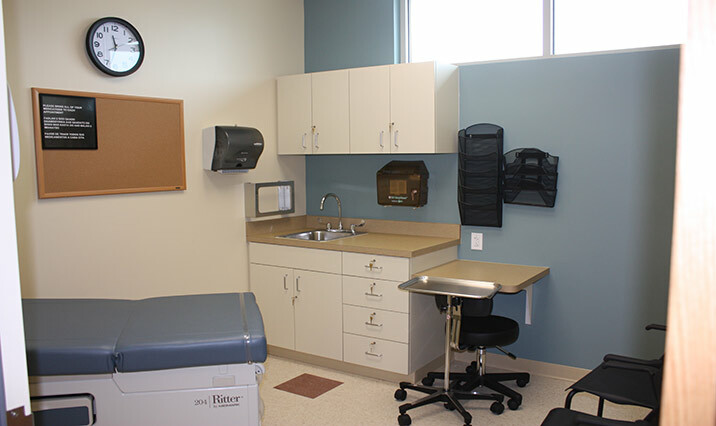 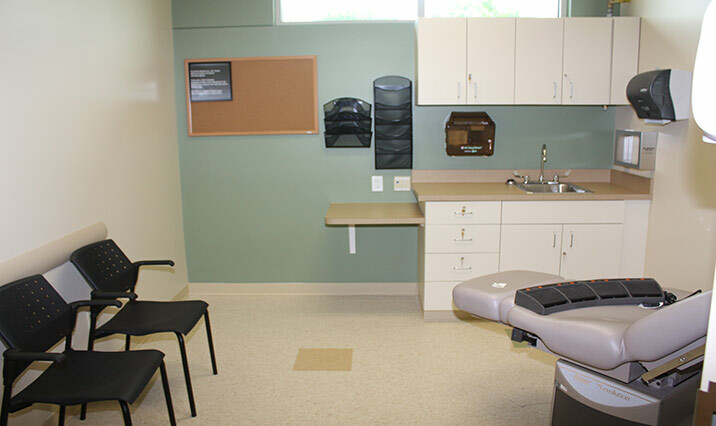 In addition to nearly doubling the number of patients served, the larger facility also offers pharmacy services, dental services, behavioral services and OB/GYN health care, reducing referrals and time spent in emergency facilities by those needing routine care. 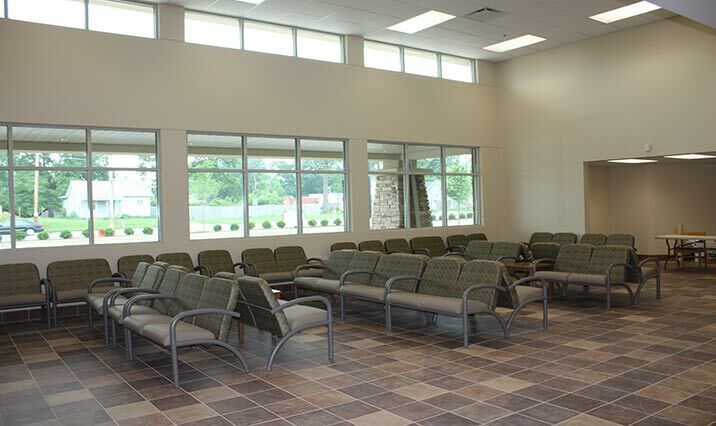 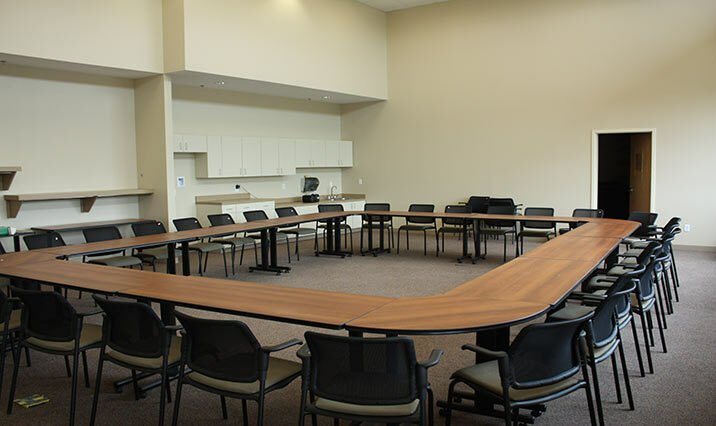 This building is LEED Silver Certified and a Federally Qualified Health Center.